This tutorial is about file handling in Python. 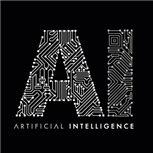 We will write sample codes for different file and image operations such as read, write, append etc. and deal with context managers while performing such operations to prevent any memory leaks. In this article, we will be discussing classes in Python. We will learn how to create custom data types with class in Python with examples. We will take a look into constructor invocation in Python and it's background implementation along with Inheritance and Polymorphism. In this tutorial, we will be discussing the exception handling in Python with keywords try, except, finally and raise. 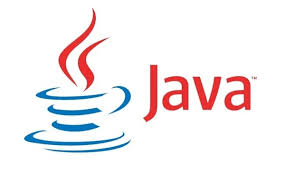 We will also discuss the exception hierarchy, ways to extract messages from the exception object along with practices to use exception hierarchy to catch specific exceptions. In this tutorial, we will learn about range() in detail and take a look into different use cases of this function with examples in Python. There are 2 types of variable in Python - Mutable and Immutable. In this tutorial, we will discuss about different variable assignment, mutable and immutable variable assignment. In this tutorial, we will learn about functions in Python with different examples and understand how a function can be used to define a module and can be imported into another module. We will also look into how a function can be executed as Python scripts. In this article, we will learn about different control flow statements available in Python programming language such as if, else, elif, for, while, break, continue with examples. In this tutorial, we will learn about the different operators provided in Python such as Arithmetic, Assignment, Comparison, Logical, Identity, Membership, and Bitwise operators with suitable examples. In this tutorial, we will discuss different built-in data types such as scalar types or numbers and collection types such as numbers, list, tuple, strings, set and dictionary in Python with complete examples and best practices. In this article, we will start with an introduction to Python and then set up Python on our local system and then write Hello World program using Python to get started with Python. 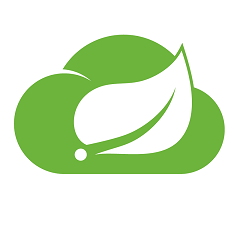 In this article, we will be creating a sample spring boot and hibernate JPA example and add the functionality of user registration and login. This example can be a starting point to get started with a full-fledged spring boot and hibernate app. 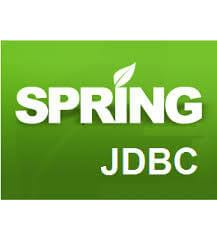 This article is about adding custom headers in Spring SOAP request using JAXB marshaller, TranformerFactory and WebServiceMessageCallback. We will add a complex XML Security header. In this article, we will discuss about exception handling while consuming SOAP web services using Spring SOAP client. We will create our custom interceptor to define our custom exception handling logic. This article is about consuming SOAP web services through a Spring Boot app. We will be creating a sample spring boot SOAP client to consume SOAP web services using the maven plugins. This turorial is about building Angular 6 application step by step.We will be building a sample login application with CRUD operations post-login with sample REST APIs.We will be also integrating HttpClientModule and RouterModule. 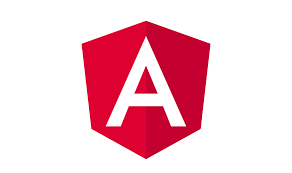 The tutorial is about creating a full stack app using angular5 JWT authentication with spring boot security in the server as token provider and HTTPInterceptor implementation. Access of REST API is given to HTTP request having auth token in the header. This tutorial is about creating a sample application using angular 5 material design.To develop this app we will be using different angular 5 material components such as form controls, navigation menu, layout and buttons. This tutorial is about Spring Boot, Angular 5 and spring data integration with CRUD example.We will be using spring boot 1.5 to expose REST APIs and angular5 with routing to build our client using angular CLI.It also provides mysql database integration for CRUD operation. 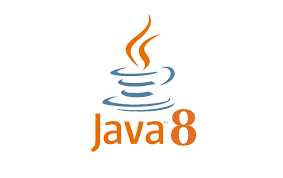 Implement JWT authentication with Spring Boot and maven.Using OncePerRequestFilter class to define custom authentication mechanism to URLs as well as for methods. 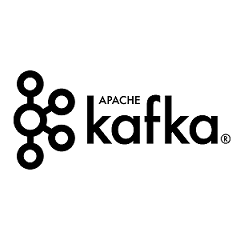 Implementation of Spring Boot Security OAuth2 with CRUD example to secure REST APIs.Implementation of AuthorizationServer,ResourceServer with mysql db and spring data. BCryptPasswordEncoder is used for password encoding. This tutorial is about spring boot multiple database configurations using properties file.The example here defines multiple datasource configurations and spring data JPA uses corresponding entitymanager to query multiple databases. This tutorial explains integration of spring boot 1.5 and hibernate 5 + mysql with REST examples. 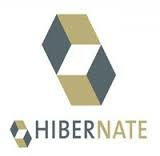 It discusses about creating hibernate session factory using spring-boot-starter-data-jpa artifact. 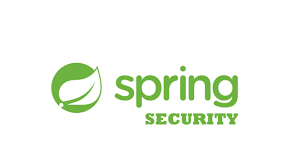 Secure Spring REST API with basic authentication using spring Boot security.The REST Apis are exposed using spring controller and the application is tested using postman.